Not a day goes by without us being bombarded with that popular catch phrase of the modern work environment: work-life balance. More than ever, employees are demanding the flexibility they need in order to handle the commitments of both their career and personal lives, reduce stress from commuting, and promote a cleaner environment. How do you provide this flexibility demanded by employees while still running a profitable business? How do you ensure that your competitors aren’t scooping up the best candidates for your accounting and finance needs while you languish with mediocre performers? 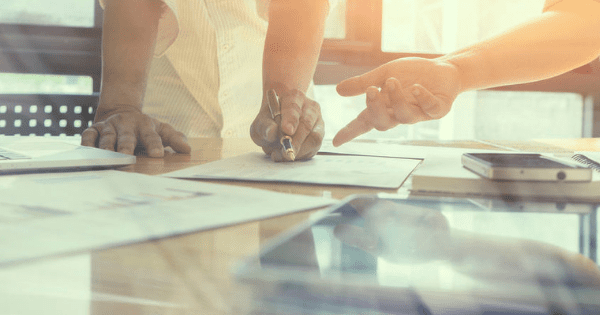 There are several factors to consider when creating a flexible work environment that promotes quality and accountability. Sage Intacct: Move from the ordinary to the extraordinary with best-in-class cloud ERP software. Sage Intacct—the only AICPA-preferred accounting management solution—generates immediate value through extensive real-time automation and a multi-tenant-architecture to eliminate manual work and simplify complex financial processes. Tap into the power of cloud accounting software for core financial management that saves you significant time and money. Expensify: The user-friendly mobile app allows you to track receipts on-the-go in one tap, log mileage automatically via GPS, and categorize expenses for reporting purposes. TSheets: Employees can clock in or out with just one click. Take a break, change job codes, or add timesheet details instantly. TSheets works wherever you do. Download the Android or iOSapp to track, submit, and approve employee time from virtually anywhere. Bill.com: Automated approvals and business payments anytime, across all of your devices. Send ACH Payments, or we can mail paper checks to vendors & contractors for you. Cash speeds into your bank account via ePayment, ACH, credit card, or PayPal. Are you comfortable with your employees setting their own work schedules? Or do you prefer that certain hours are followed, regardless of where the employee is working from? Perhaps you still want your team to come into the office a few days a week? Or maybe it’s okay for them to work 100% remotely? All these options are possible, but please make sure that expectations are clearly and frequently communicated at all levels for whichever option you decide upon. Yes, technology can enable your employees to work from any location with a Wi-Fi signal, but that may not necessarily work for your organization every day. Make sure that everyone understands what is acceptable, and then hold management accountable for supporting the culture you have established. Set the (Professional) Mood: Make sure the setting for your call is appropriately professional. Background noise is an unnecessary and preventable distraction. Choose to call in from a quiet, undisturbed location (probably not the local Starbucks). Plan ahead to prevent interruptions from others around you. For example, if you are working from home, it is probably best that your children are in another supervised area of the house, and your goldendoodle is comfortably settled in another room. If you are using video conferencing, please dress appropriately from head to toe. Yes, your company culture may promote casual dress, but showing off your pajama bottoms unintentionally doesn’t quite convey a work-ready atmosphere. Stay on Task: Be respectful of everyone’s time, especially if you have been promoting a culture of workplace flexibility—have an agenda and stick with it! Solicit Feedback: Ask your team how the mobile situation is working for them. Share ideas on best practices and, most importantly, listen to the feedback and take appropriate action as needed. 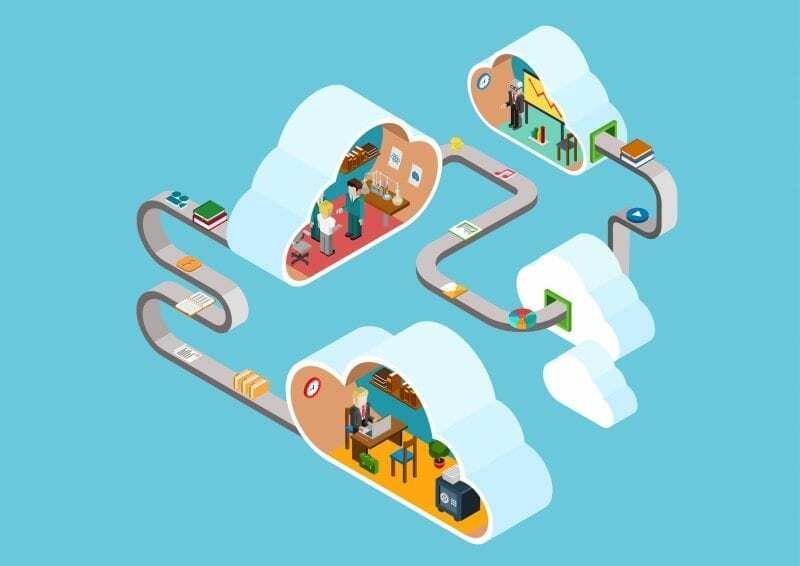 Utilizing Cloud solutions can strengthen your position as a competitive employer, as well as increase productivity within your company through integrative applications and reduced down-time. Taking the time to build a culture by investing in the right technologies and setting the proper policies and expectations will help solidify the success of implementing a modern work environment.